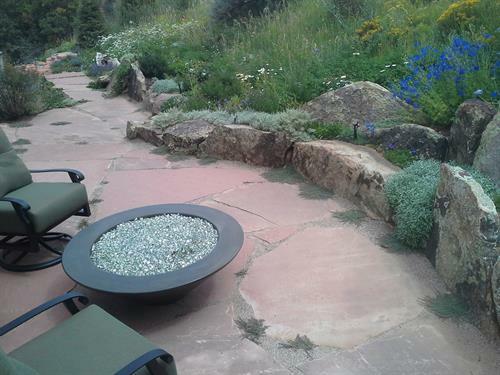 Alpine Design is a landscape design firm specializing in beautiful residential and public outdoor spaces. 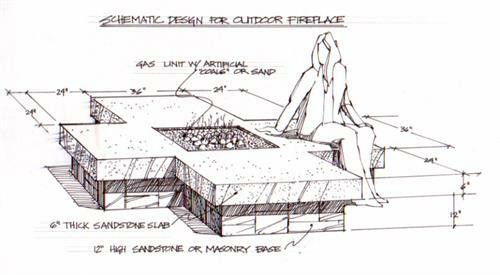 We provide creative, innovative, and sustainable solutions that serve function as well as form. 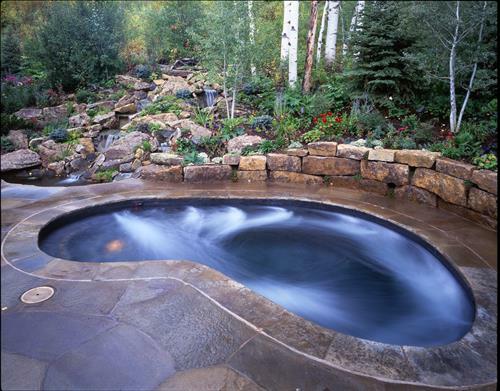 In addition to creating extraordinary designs for both difficult and simple spaces, we prepare detailed cost-estimating and budgeting, bid solicitation and evaluation, and cost management, leading into construction oversight, project management, and owner’s representation. 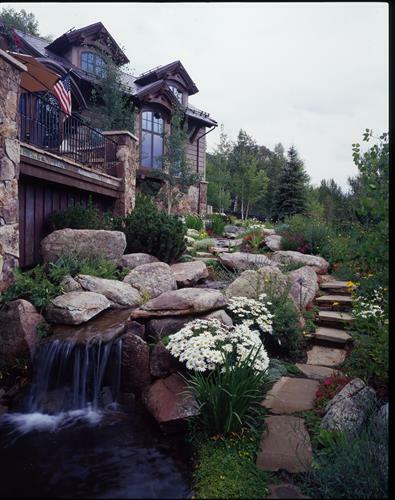 With over 28 years of experience in land use, zoning, and development approvals, we can bring your total development project from idea to execution and guide you through the often complex planning process in your area. Cathy provides much pro-bono work in community planning issues such as land use, affordable housing and design standards and development, particularly for mountain resort communities, and is active on the Basalt Chamber of Commerce Board.